WWE and UFC powerhouse Brock Lesnar is a force to be reckoned with. 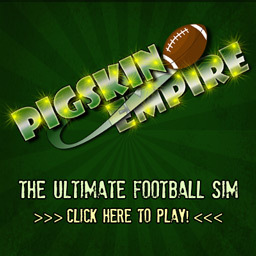 After dominating at both sports, the man has earned his reputation as an extreme athlete. What many don’t realize, though, is how Lesnar is able to maintain his incredible physique. 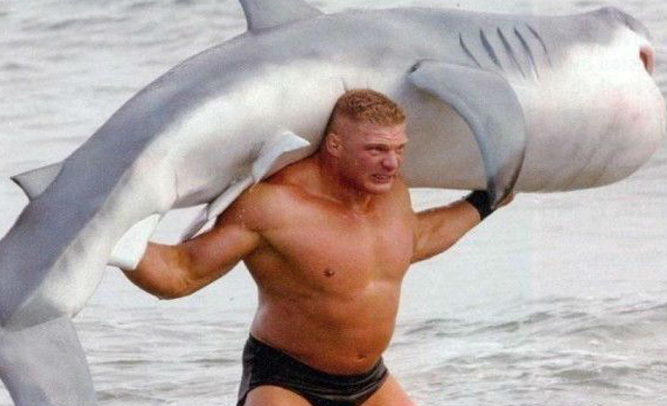 Lesnar said it wasn’t until he bought his house in on the East Coast of Canada that he was able to start lifting a new kind of animal – sharks. Lesnar says that although the workout routine has been extremely helpful in maintaining his “nearly perfect” athletic body, he doesn’t recommend it for everyone.